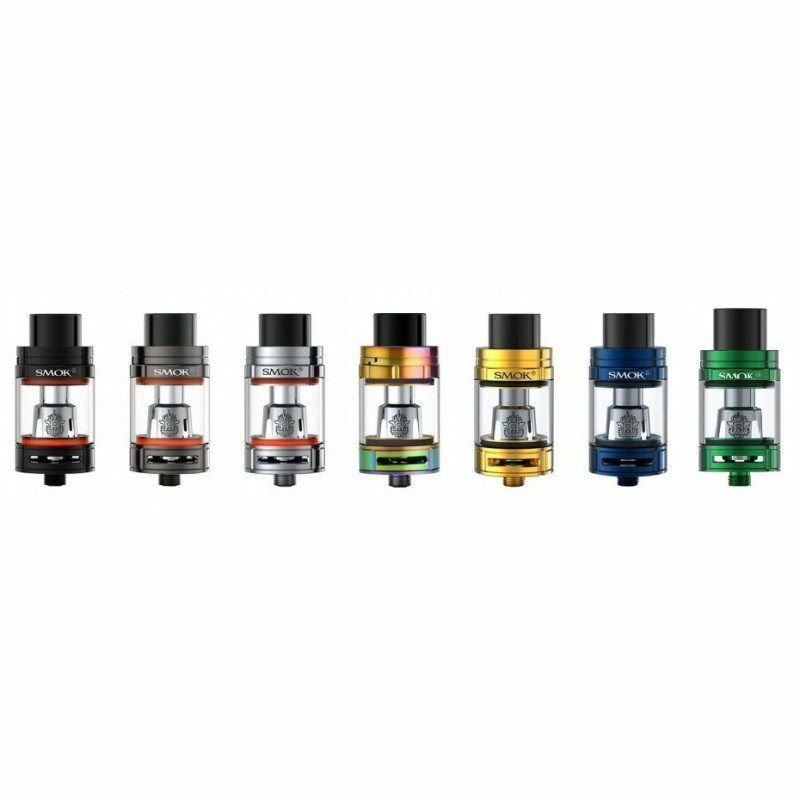 COMES IN PACKS OF 5 COILS! 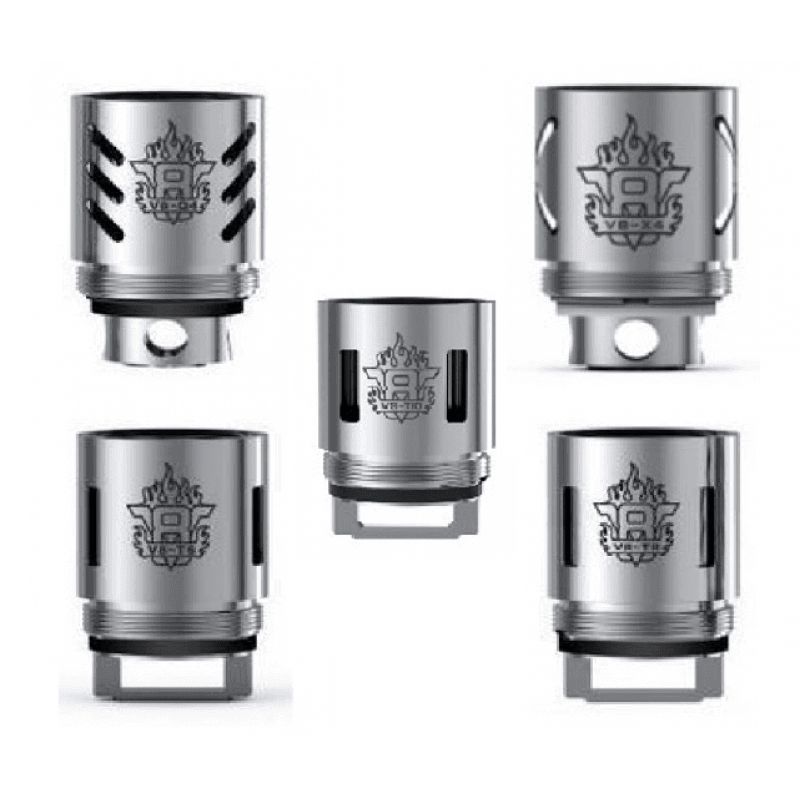 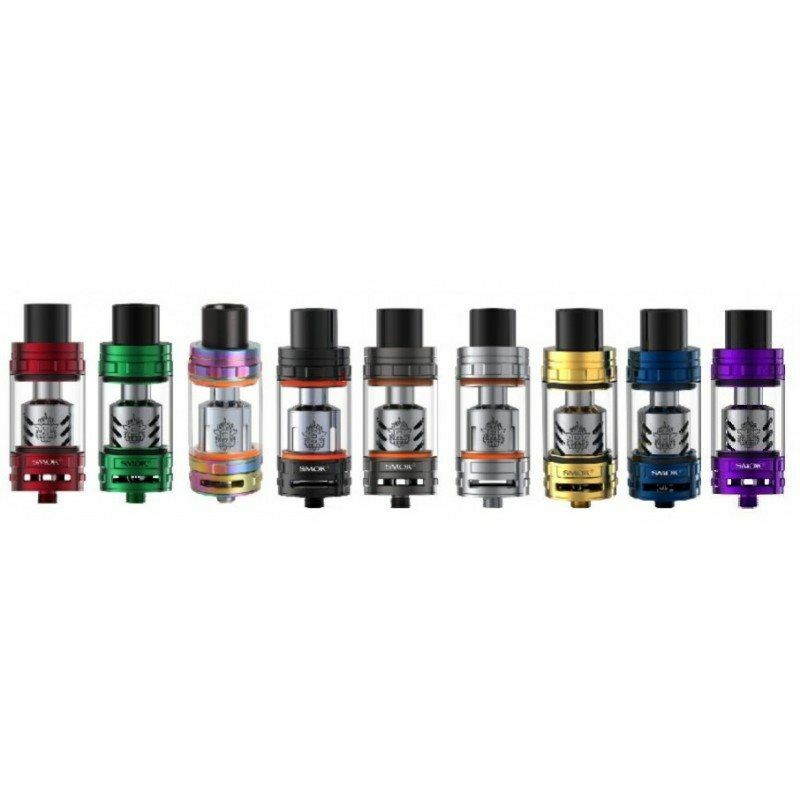 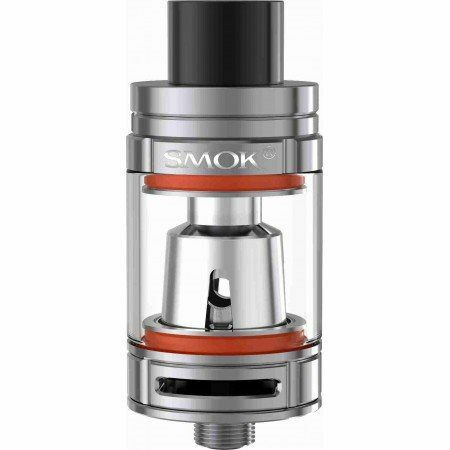 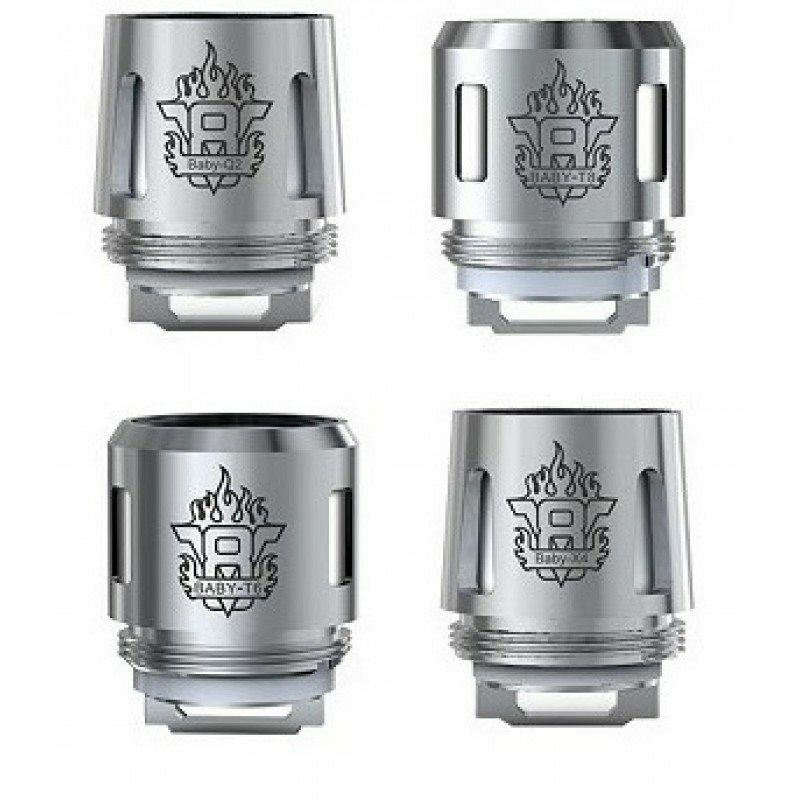 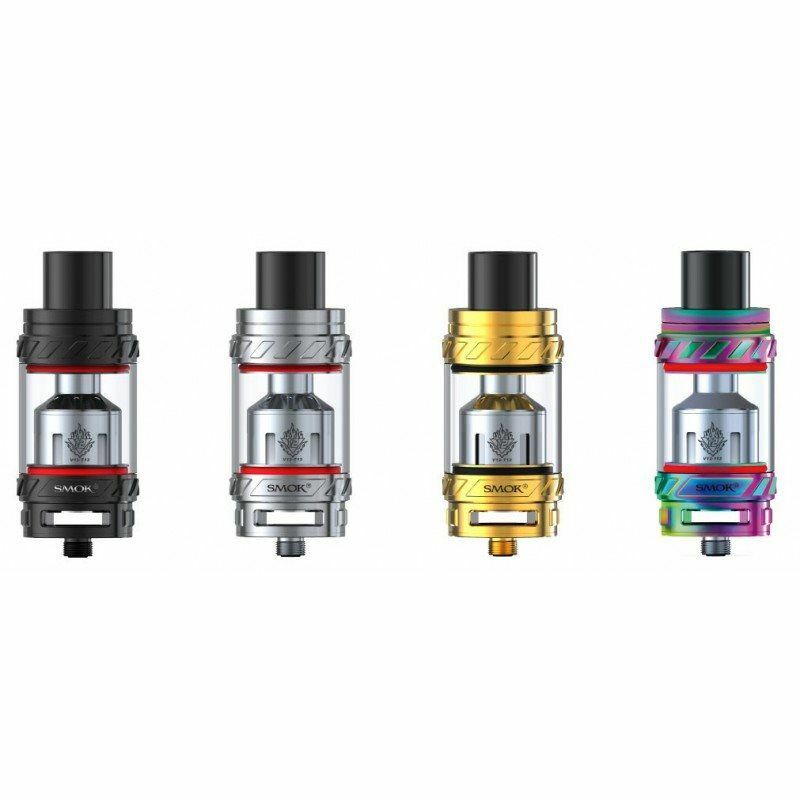 SmokTech TFV8 Cloud Beast 3 Pack Coils! 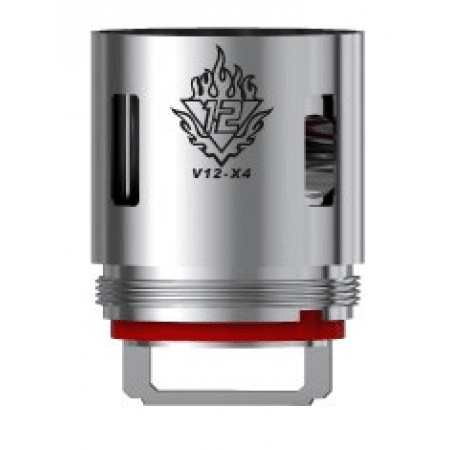 New Turbo Engine for TFV8!